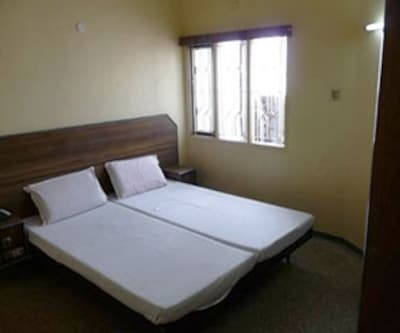 Strategically located at a short walk from the railway station and the bus stand, Hotel Grand Park is a convenient stay option for business as well as leisure travelers. 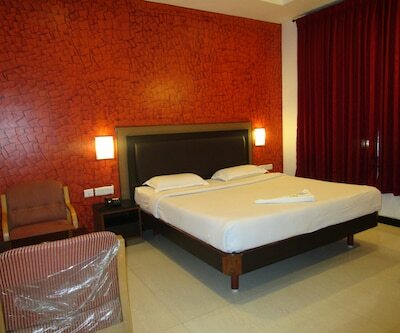 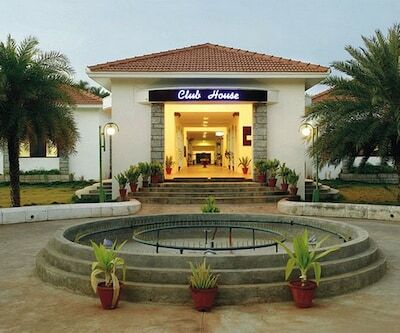 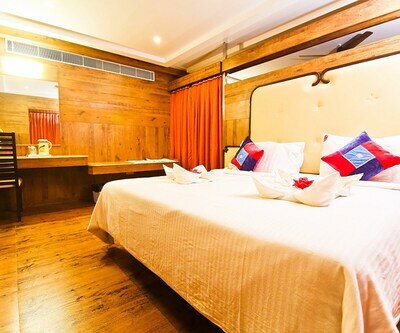 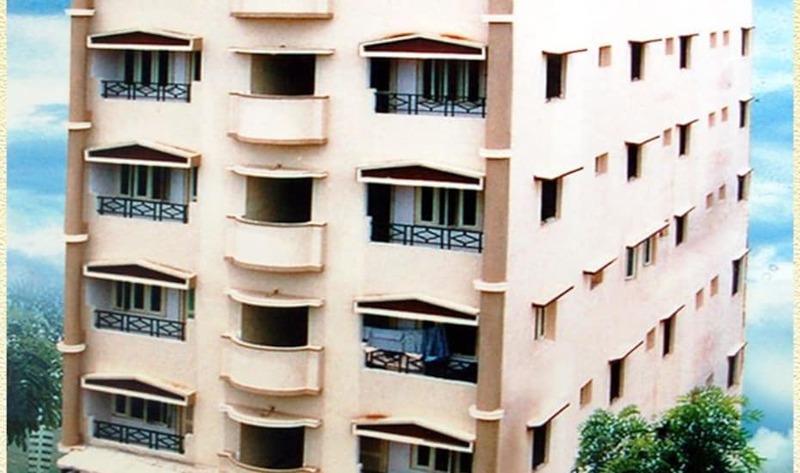 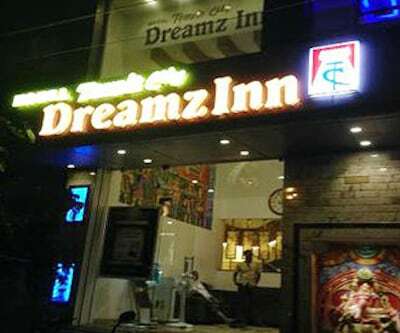 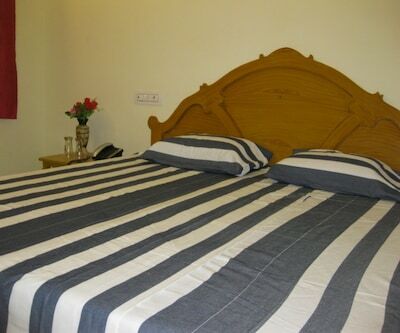 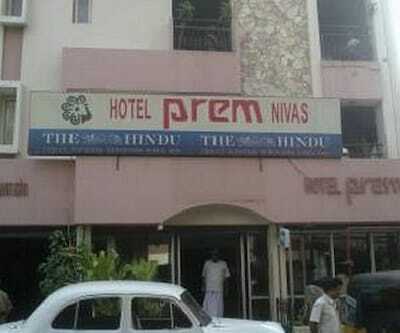 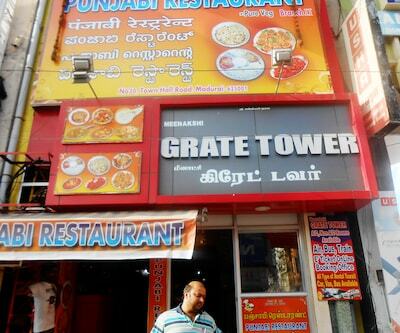 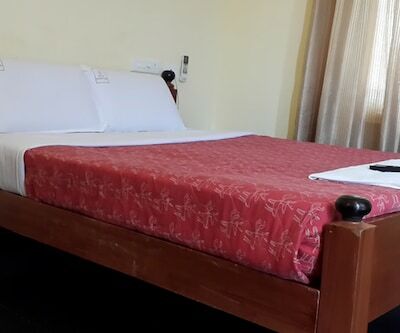 The hotel maintains A/c and Non A/c rooms that offer round-the-clock room service to the guests. 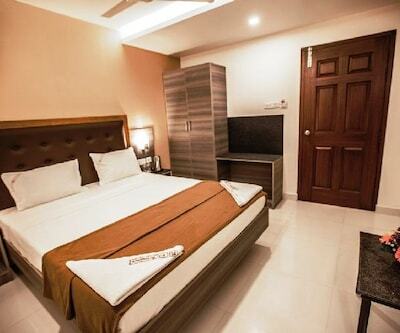 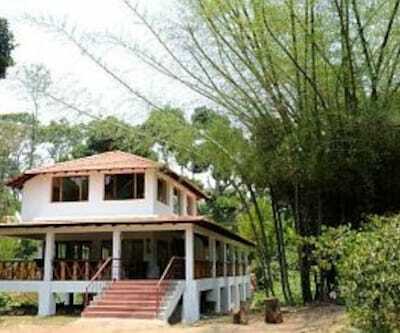 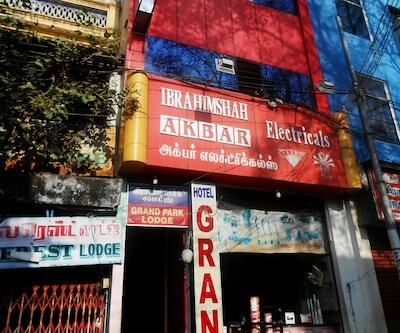 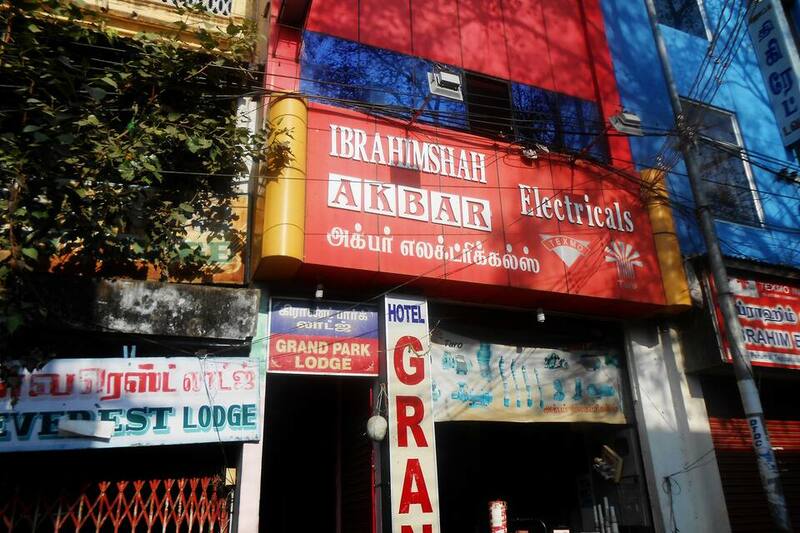 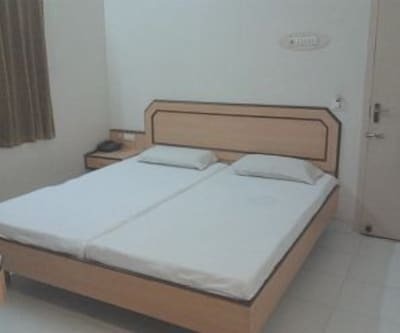 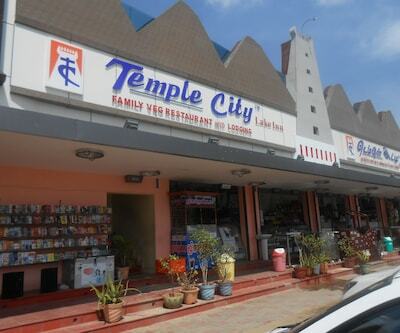 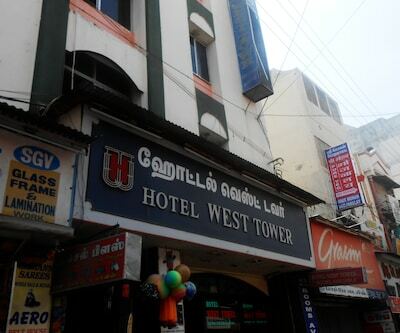 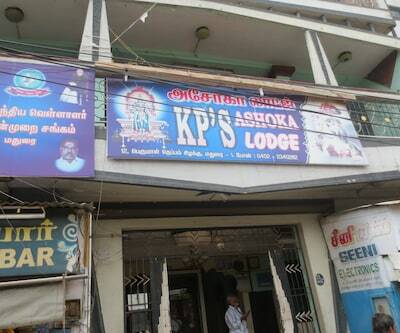 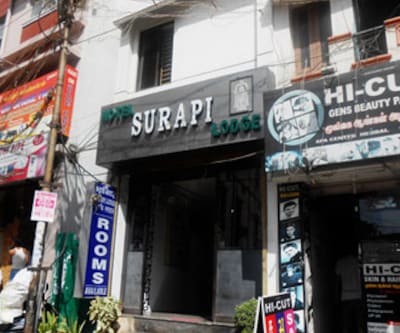 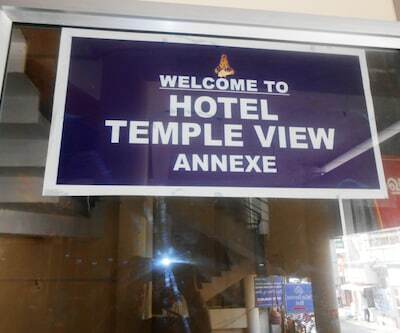 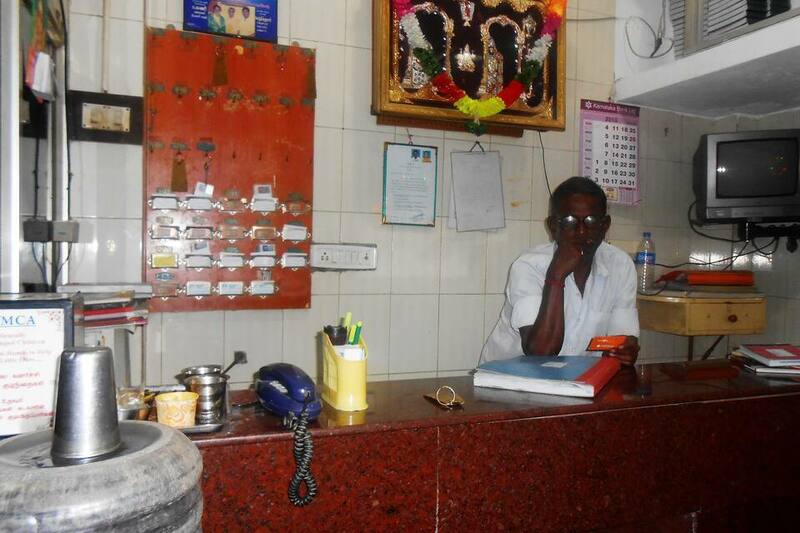 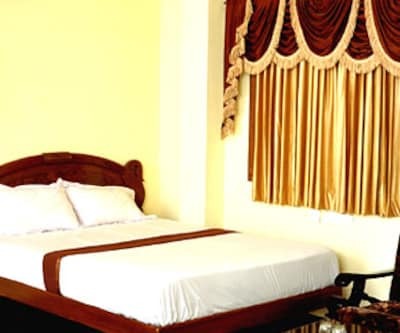 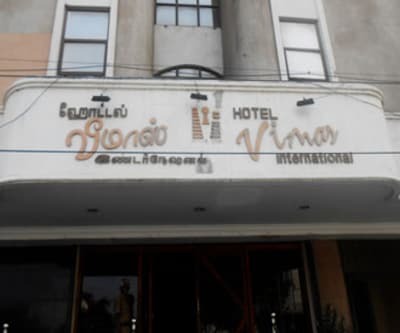 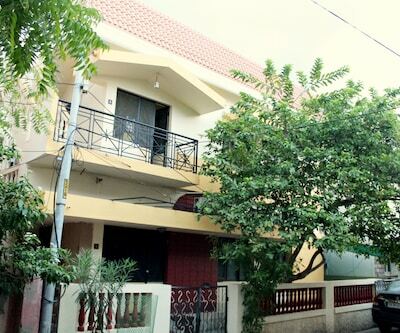 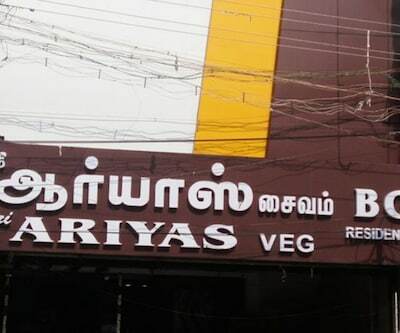 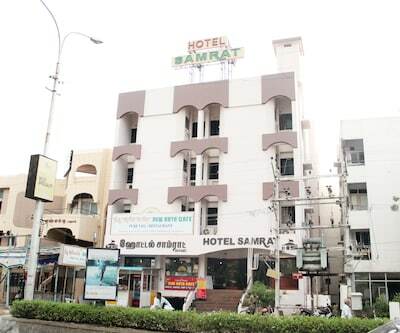 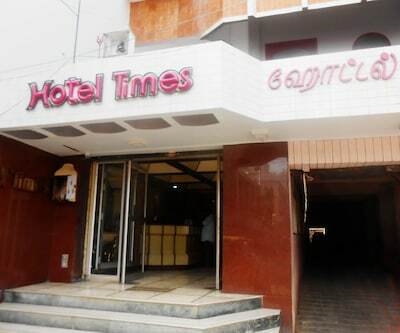 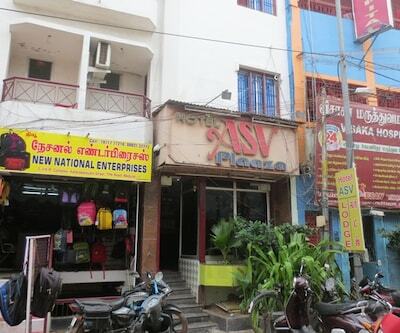 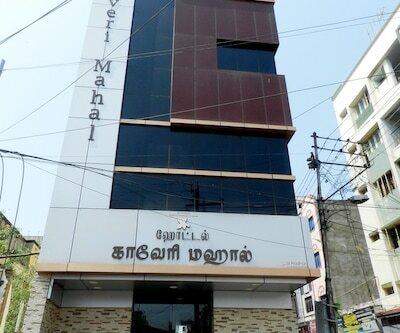 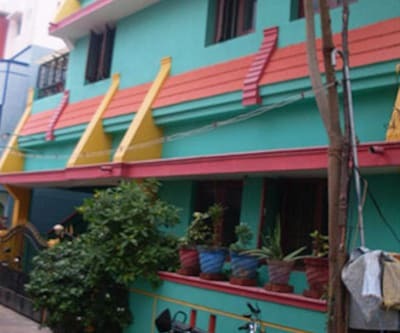 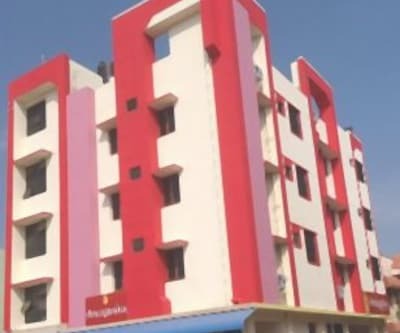 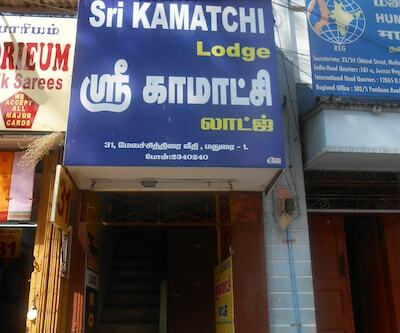 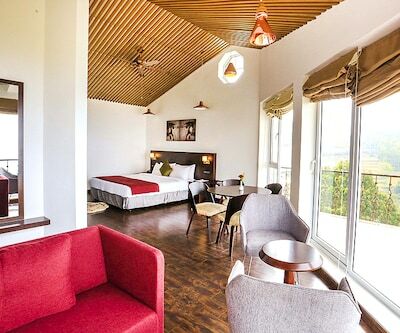 Along with the beautiful view of Meenakshi Temple and utmost comfort and conveniences, the hotel also offers a well-informed front desk, travel desk, backup generator, and laundry service.